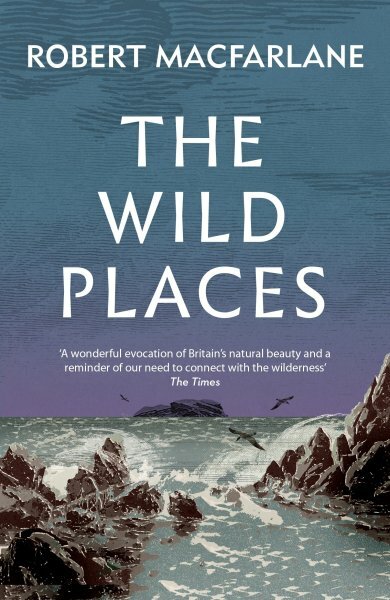 The Wild Places' is both an intellectual and a physical journey, and Macfarlane travels in time as well as space. Guided by monks, questers, scientists, philosophers, poets and artists, both living and dead, he explores our changing ideas of the wild. From the cliffs of Cape Wrath, to the holloways of Dorset, the storm-beaches of Norfolk, the saltmarshes and estuaries of Essex, and the moors of Rannoch and the Pennines, his journeys become the conductors of people and cultures, past and present, who have had intense relationships with these places.Certain birds, animals, trees and objects - snow-hares, falcons, beeches, crows, suns, white stones - recur, and as it progresses this densely patterned book begins to bind tighter and tighter. At once a wonder voyage, an adventure story, an exercise in visionary cartography, and a work of natural history, it is written in a style and a form as unusual as the places with which it is concerned. It also tells the story of a friendship, and of a loss.